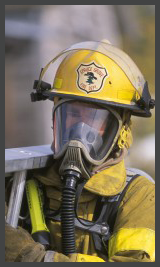 SafeVision carries Spectacle Kits for EVERY major SCBA and Full-face Respirator Mask. No need to revisit your eye doctor for measurements or fittings. We do all the required calculations to accommodate your specific respirator mask. Please contact us today! Thank you for taking the time to message us, someone will be in touch with you shortly.